1. 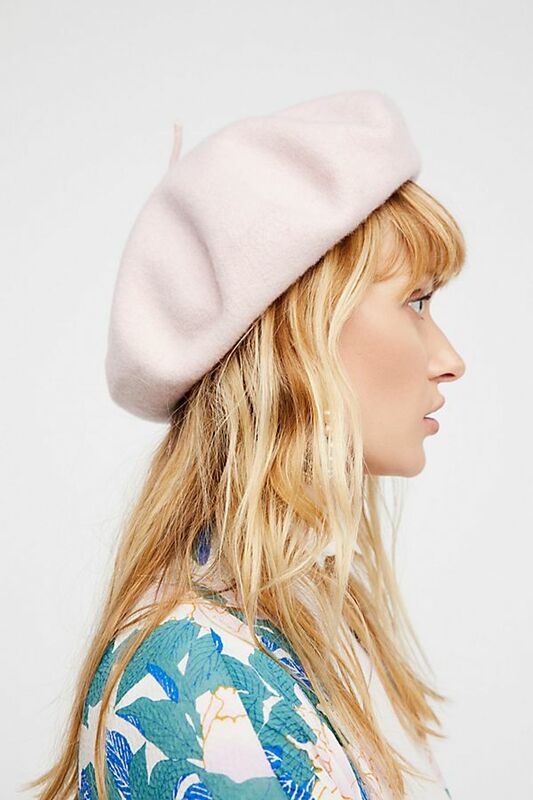 Berets have to be the most stylish hat ever, and I adore this soft pink Du Jour Beret from Free People. 2. Another classic this week. Debussy's Claire De Lune is one of my favorite songs, and perfect for snowy Winter nights. 3. I was lucky enough to score an advanced reader copy of Colin Meloy's new book, The Whiz Mob and the Grenadine Kid. I'll be sure to let you know what I think! 4. 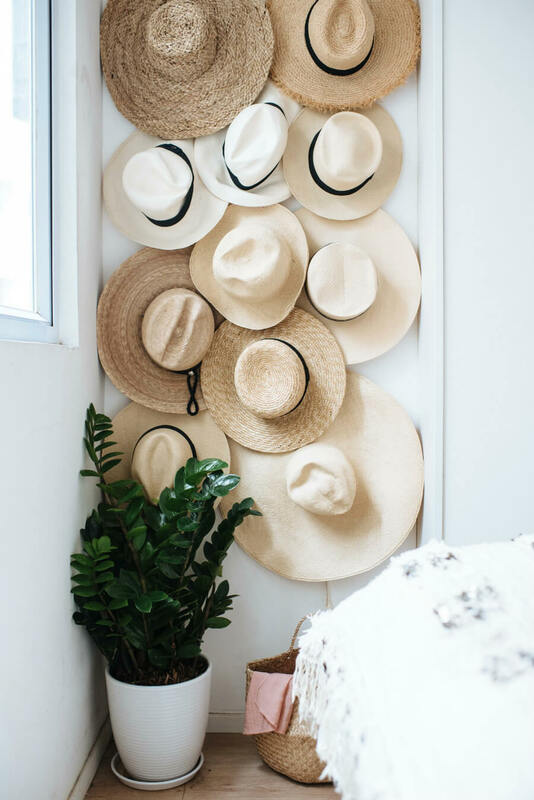 Wouldn't this super chic hat rack tutorial from A Pair & A Spare make a perfect place to hang your new beret? 5. We've gotten so much snow this year, and I am so happy! That's it for what I'm currently loving; what are your favorite things this week? I love berets so much they are so chic!